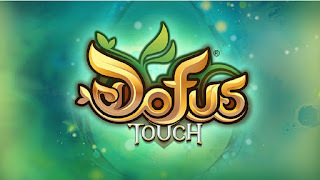 Turn-based strategy/MMO hybrid Dofus - well known for the French gaming public - has indeed been around for a while, and it has now taken another step towards increased notoriety, by hitting the mobile market, albeit in a rather timid and half-hearted manner: the mobile version of the game, called Dofus Touch, has soft-launched in Canada and it will apparently only be available for tablets. Content-wise, the mobile game will come with everything that the 2.14 version of the game has, so it will indeed provide quite a full experience. Needless to say though, the fact that it will only run on tablets, will represent a serious limitation. 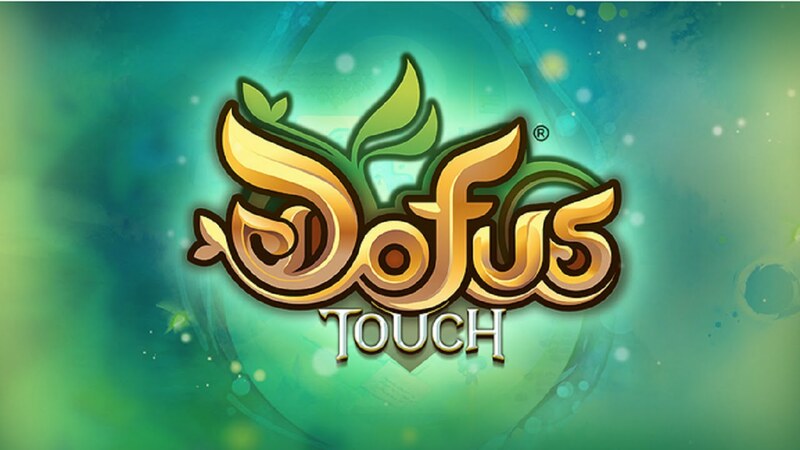 Those looking to play Dofus Touch will have to create new characters. 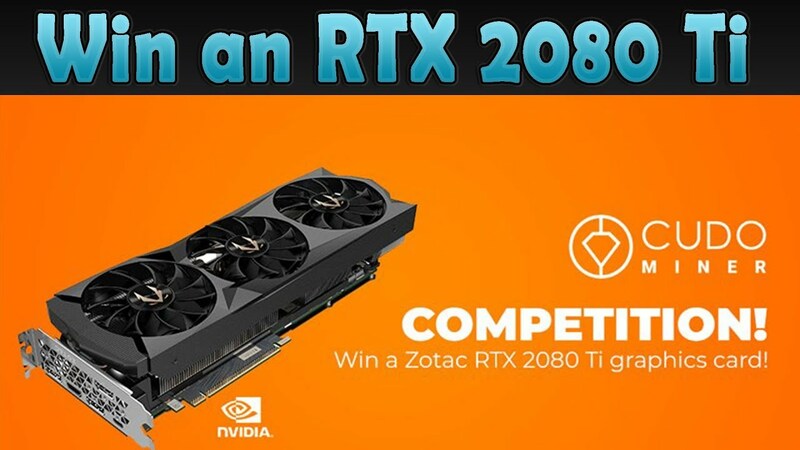 They won't be able to bring their Dofus characters over. Instead of a subscription-based model, the game will employ a rather run-of-the-mill free-to-play business model. As said above, the franchise is by no means a new one: it has been around since 2004 and it has generated quite a number of spin-offs. Among these spin-offs, there were a few mobile ones as well as games which were later shut down. While the tablet-only nature of the soft-launch is definitely a drawback, the game still has its beautiful graphics, long history, superb art and intriguing premise to fall back on. Doubtlessly, many people will be curious about it, enough to fuel a great soft-launch. Philip Thalberg moderates the Overwatch forums at Gosugamers.net, the world's best eSports and competitive gaming destination.